Our Western River guides were fantastic! 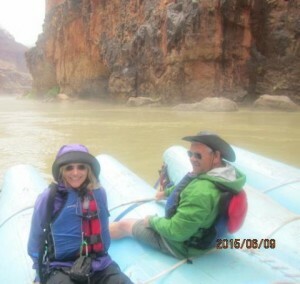 They worked hard, were knowledgeable about the Grand Canyon, were personable, and handled the rafts expertly. They made our trip really fun. The food was good. We were pleasantly surprised by the quality of meals transported on rafts and prepared on river banks. I wish I'd known river guide was a career option when I was in my 20's!